A visual feast in three chapters, Exodus is full of the striking, distinctly African symbolism that Kyle has become known for. Shot in Khayelitsha, the short film is an ambitious move away from both the traditional music video format and stereotypical hip-hop imagery. Fuseg, Kyle’s previous collaboration with Riky Rick, became the award-winning rapper’s first music video to top one million views on YouTube. Kyle won the 2014 South African Music Award for Best Music Video for The Parlotones Sleepwalker and was shortlisted again last year for Tumi In Defense of my Art. 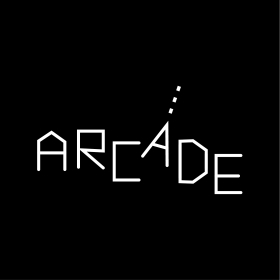 He is repped by Arcade, a new division of Egg Films that produces content that falls outside the realm of traditional TV commercials, like brand films, music videos, and web series. See more of Kyle’s brand films and music videos here.